That’s right my friends. The world receives another A. Because that’s exactly what we all need, though it is better than a Mini Me running around, at least until we get a grasp on this parenting thing. 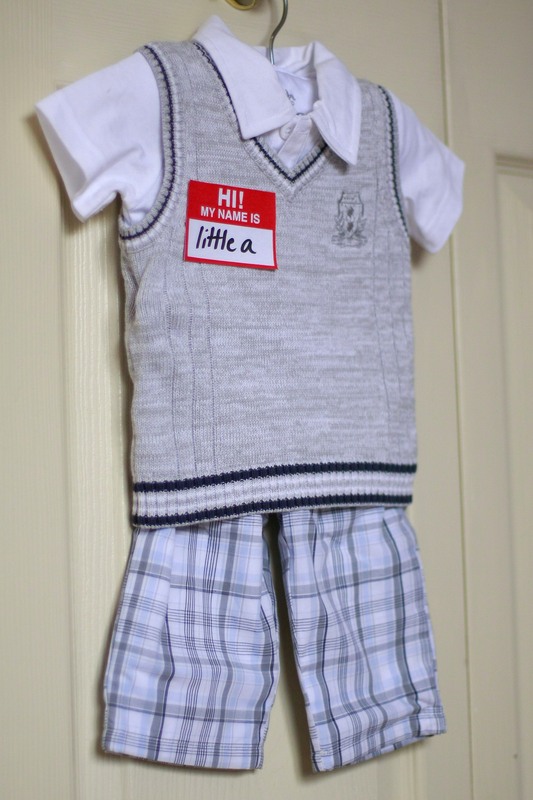 And yes, we fully intend to dress our little boy like Andy Bernard. As most of my “real life” friends know, my husband’s name is one not to be spoken on the interwebz and his main online persona is Big A. Well. Now our baby’s name will be also verboten since he will be taking that same name. 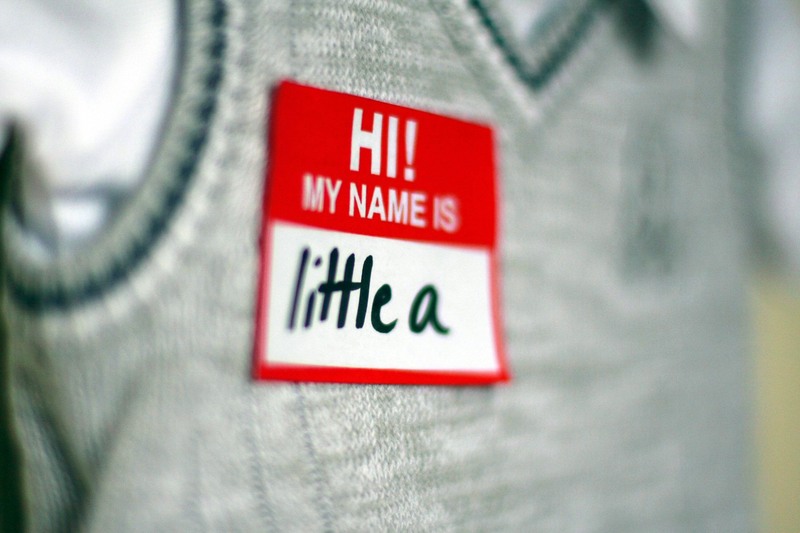 Henceforth, hamster fetus will forever be known as “Little A”. Or, since Big A is a Lil’ Wayne fan (who’s kidding who, I am too. MAKE IT RAIN. 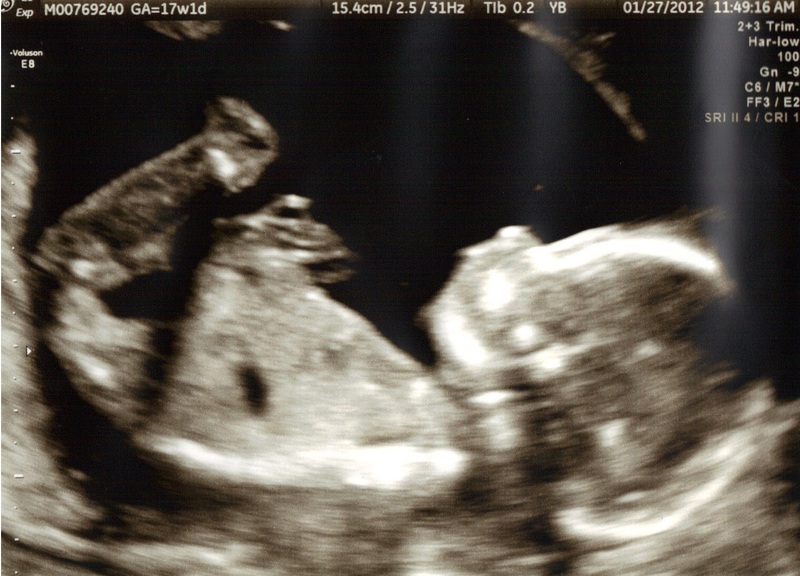 ), fetus will also be seen as “Lil’ A”. We found out a few days before Big A left, so the fact I’ve kept this secret for over a week is sort of a miracle. 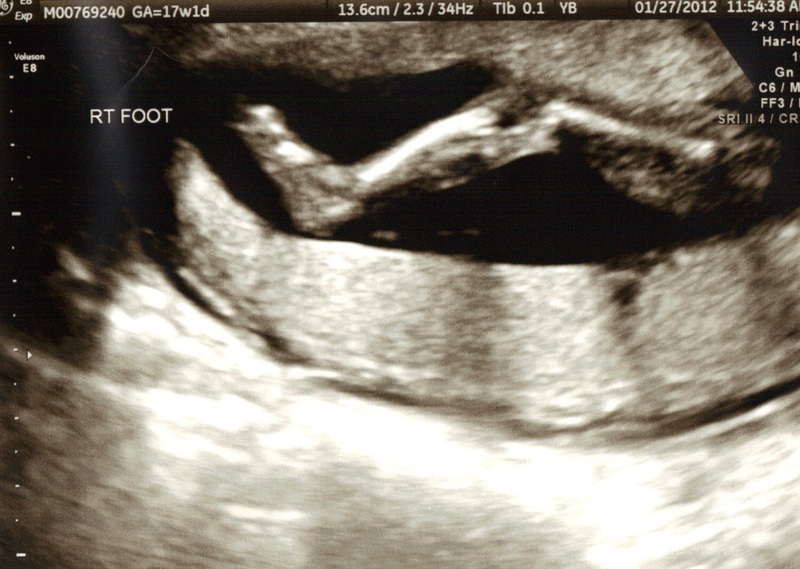 Within the first two minutes of the ultrasound, we knew. It was pretty clear. Little A takes after his father, letting his goods hang out for the world to see. Anyone who went to college with us may know this fact about Big A a little too well. Sadly, we did not receive photographic evidence of Little A’s first such moment. But rest assured it is bound to be the first of many. Dude, you can totally see the crazy finger! He's got leeegs. He'll know how to use them. So there you have it! We got our wish, our practice child and we don’t have to spend days, weeks or months arguing about baby girl names. Two thumbs up. Andy Bernard is a style icon. All baby boys should have a pair of pink tweed pants. I think what you got him in now is probably a pretty good look, too. Crack pipes are in, I hear. You better tell him to be careful with the end of that cigar! And a boy, just what you wanted. Fun! OH MY GOD I didn’t even realize I added that cigar backwards! I’ve smoked a few in my day, you would think I knew how they worked. hahaha! Yeah, so once I knew about that mistake, I couldn’t take it anymore. I remade the whole thing. At least he won’t burn his little face now! Jaeger AND Crown. Now that is a part-ay.